Make it stick! 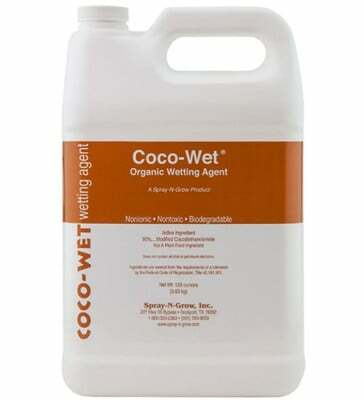 Coco-Wet is a wetting agent formulated to be mixed with your liquid foliar sprays to make them work better by increasing the product absorption rate through the leaves and stems of your plants. 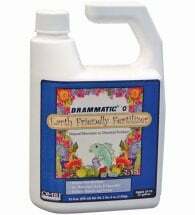 Its non-ionic formula (neutral charge) makes it compatible with every spray you use. 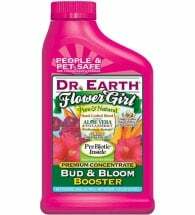 100% organic — safe for people, plants and pets. Add 1/2 tsp per gallon of nutrient spray. Mix and apply according to directions. 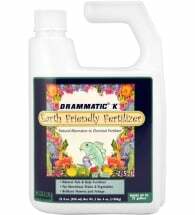 This product is NOT a plant food, but greatly enhances the absorption of foliar feeds such as liquid fertilizers and micronutrients. 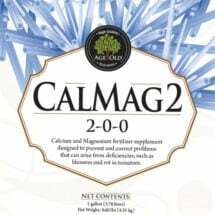 Can also be used in hydroponics to improve water and nutrient uptake thru roots!